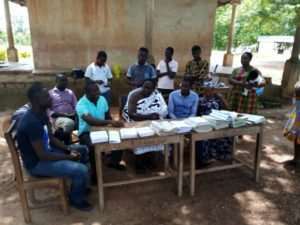 A private Exams Body in Kumasi, the Ashanti regional capital One Vision Exams Center (OVEC) has donated sets of Terminal Exams questions to three communities in the Bosemtwe District to save teachers from writing their end of terminal exams on Chalkboard. The schools that benefited from this donation include Piase D/A and R/C schools, Apinkra Primary and JHS as well as Deduako D/A Primary/JHS and Kindergartens in the various schools. The items presented including examination materials such as answer booklets, shading sheets, graphs and marking schemes. 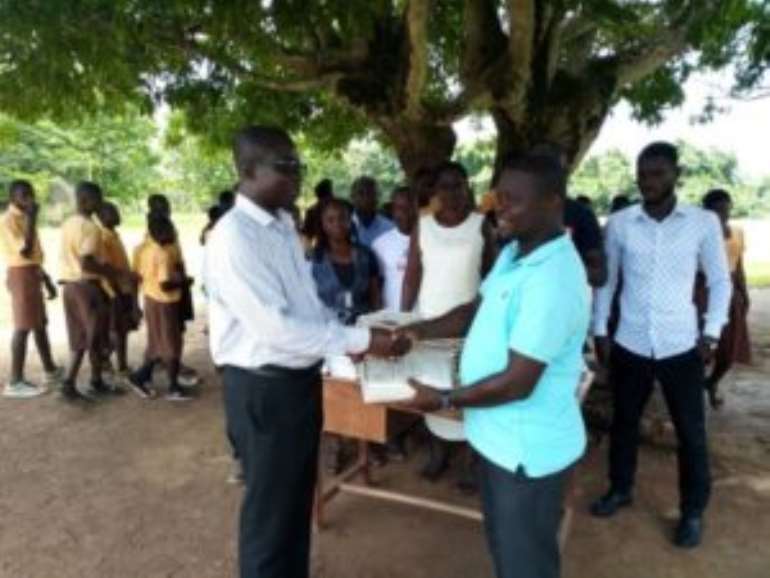 Presenting he item, the Chief Executive Officer (CEO) of OVEC, Robert Boahen stated that, teacher goes into what was practiced in the past by writing on the board which has very damaging consequences on teaching and learning, hence the donation. “We are here to present these items to save the teachers from this difficult situation” he added. 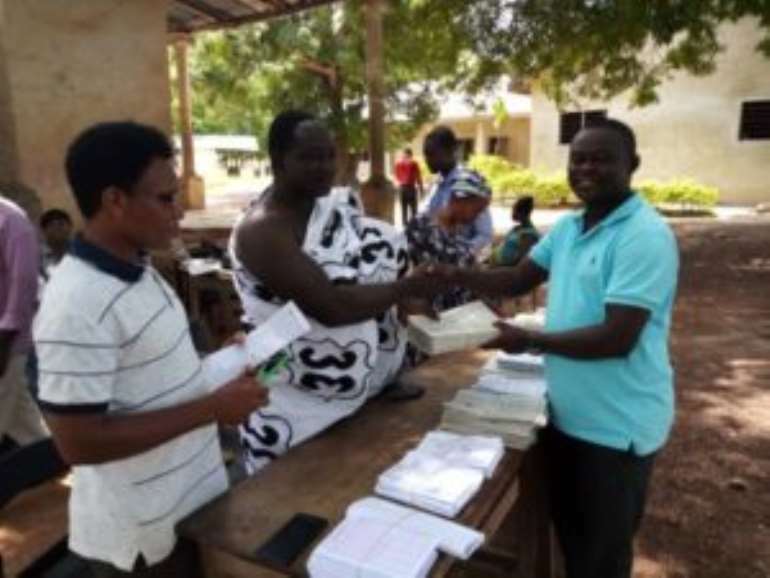 Robert Boahen therefore appealed to the government through the Ministry of Education and the Ghana Education Service (GES) to intervene to avoid Very negative consequences on the education sector.